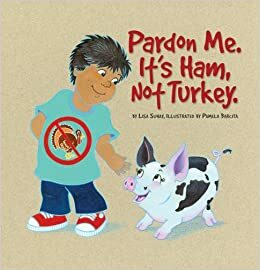 We will read a fun book about how the President pardons a turkey every Thanksgiving. But should he? According to history maybe he should be pardoning a pig! 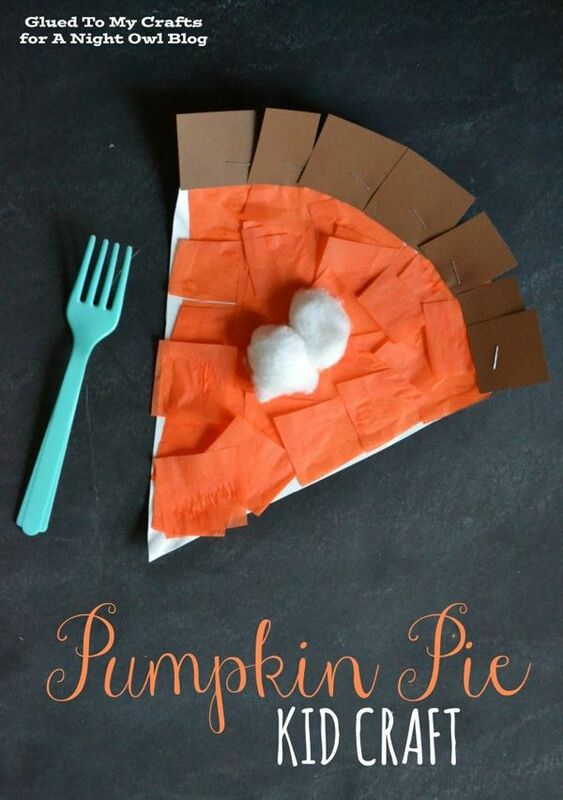 We will work on our fine motor skills by ripping paper and the glue all the pieces together to make a delicious looking piece of pumpkin pie! Don't forget the cotton ball dollop of whipped cream!